Today’s modern dental techniques offer an amazing number of ways to give you the smile you want. Here at the Prestwood Dental Health Centre, we can act as your guides to choosing the treatments most appropriate to your needs. At the Prestwood Dental Health Centre our interest in dentistry goes far beyond the conventional techniques available. We take a holistic, whole body approach, we pride ourselves on the best quality dentistry and attention to detail. Finally our impeccable customer service will make even the most nervous patient feel at home. Our staff are all General Dental Council (GDC) registered and highly professional with fantastic customer service skills. They all undertake “continued professional development” so you can be confident they have up to date knowledge and skills in dentistry. 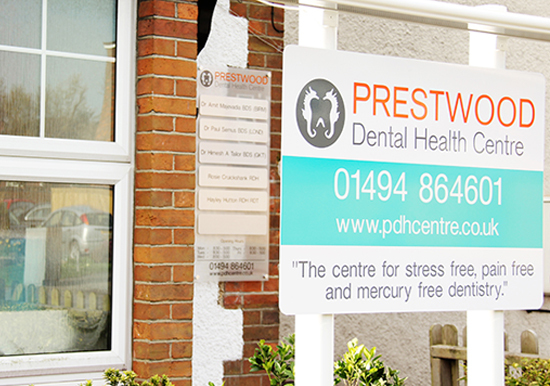 The Prestwood Dental Health Centre was founded on a holistic mercury free ethos. Today we continue that tradition and at the same time have become a centre for excellent quality dentistry. We are aware that the body’s systems all work in equilibrium, this means that there are certain ailments that will affect the oral cavity and likewise certain oral diseases that will affect the rest of the body detrimentally. By having an understanding and awareness of these processes we feel we are able to offer all our patients a unique and holistic approach to their dental treatment. We don’t only treat a particular tooth but the person the tooth belongs to! At the Prestwood Dental Health Centre we only use white filling materials. 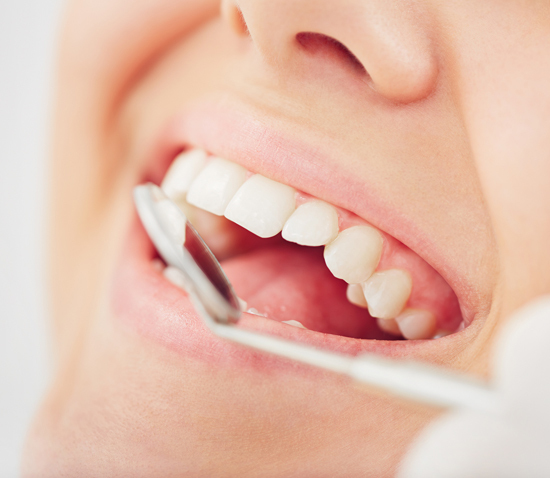 If you are concerned about your silver fillings please contact us, we will discuss with you how we can safely take out your old silver fillings and replace them with the very best in tooth coloured fillings.